Below you will find not only the few winners of my lifetime achievement award but the writeups I did for each, when they were awarded. You will find some redundancy in them as in each I give you a bit behind the genesis of said award. In the first year of this award there was no accompanying text so I have added a slight amount now. In what is usually something I like to consider a norm, Meryl had quite a year in this one where I decided the time had come to honor her so. 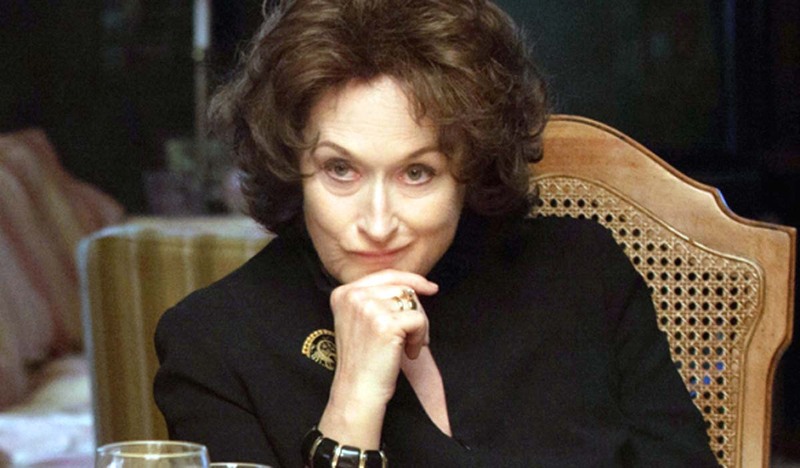 Back in January the nationwide release of August: Osage County hit theaters and I went to see that and her performance there nearly earned her a second BAM Award nomination this very year. 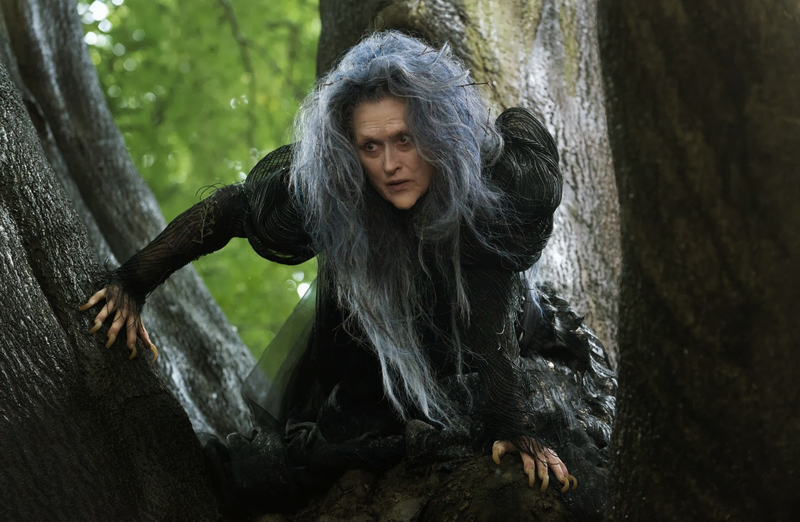 Then, of course, there is her BAM Award nominated turn in Into the Woods. These three roles broke a long string in her filmography which for one reason or another did not compel me to watch them. However, what Meryl Streep having a year such as this does remind you of is the many years and many roles prior that stood out for so long. 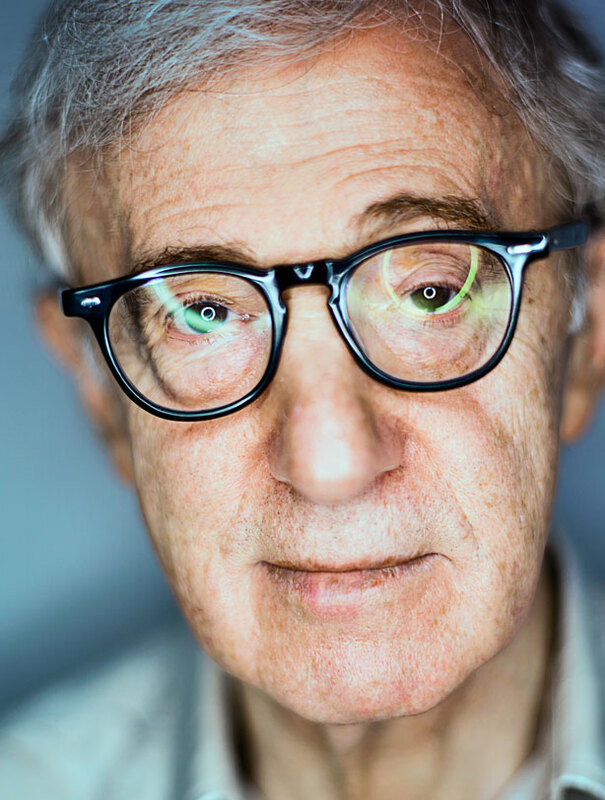 Manhattan, Kramer vs. Kramer, Sophie’s Choice, Silkwood, Falling in Love, Heartburn, A Cry in the Dark, Postcards from the Edge, Defending Your Life, Bridges of Madison County, Before and After, Marvin’s Room, …First Do No Harm, Dancing at Lughansa, Music of the Heart, Artificial Intelligence: A.I. (Yes, she is in that, too! Look it up! ), Adaptation., The Hours, The Manchurian Candidate, Lemony Snicket’s A Series of Unfortunate Events and many more. One thing I’ve had occasion to discuss both this year and in the past is my interludes of revisionism. That impulse is not one I feel any longer, however, this is the one chance at anything like it. Clearly one musn’t sit about feeling the need to award Meryl Streep, but it is the very award culture that at times obscures the nearly unparalleled accomplishments some have made. So take a moment and reminisce on these titles, on the scenes, and wonderful little moments therein, and that should bring on more sincere gratitude. This award, as it is meant to be, is not a salvo. I’m quite sure we’ll see much more of her and for that we should all be thankful. In my 2005 BAM Awards wrap-up, I wrote how I was considering creating a Lifetime Achievement Award and giving it to Ingmar Bergman. The idea was to award him upon completion of his swan song that proved unnecessary when I saw Saraband and it was one of my favorite films of that year and he won Best Director. It seems this prize has now come full circle as another great director has made what he claims (and right now I believe him) is his last film and it is a great one. This year’s recipient is Bela Tarr. Tarr is a director I’ve come to know well. However, when I first learned of him and what many consider to be his masterpiece (Satantango) I knew nothing save for the plot of the movie, that it was very long and I had to see it. I went in fairly cold and there was a sort of kinship there. I connected and I got it. That connection extended through much of Hungarian cinema, but it started with Tarr and it started instinctually. I’ve since come to learn about him, read writings on his work – perhaps what is most fascinating about him is he went from stark cinéma vérité to an aesthetic all his own of long takes, moving cameras, black-and-white minimalist existentialism that is unique in all the world. I’ve tackled Satantango a number of times, I agree it’s a film that could be viewed annually but I haven’t in a few years and its time to change that. I’ve, of course, seen as many of his films as possible. It’s one I want to watch all over again. For one thing that is certain is that he proves that auteurism is indeed a live and well. He’s a rare breed, and is also giving back to the cinema fostering artists and striving for aesthetic excellence first and foremost. The one thing that in my experience I’ve found Tarr has in common with Bergman is this brilliant final bow, his being The Turin Horse. Tarr’s cinema is one that has evolved and is as exacting as Bergman’s, though not as prolific. 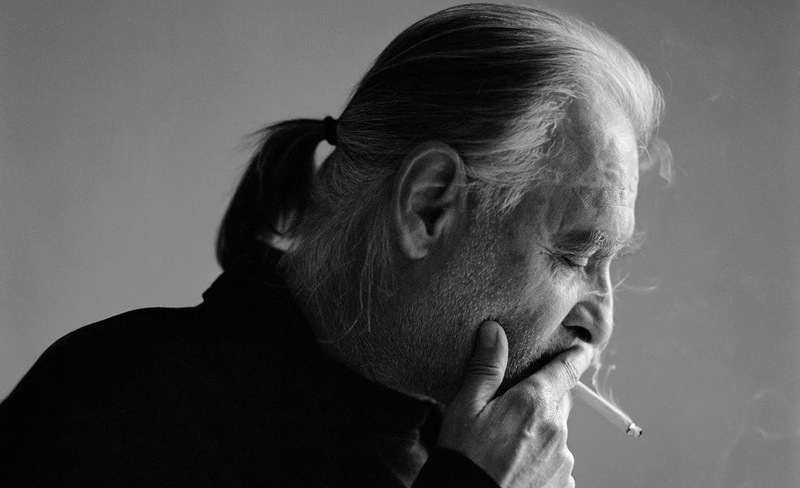 I’ve come to know Hungarian cinema in part because of Bela Tarr and admire it. I admire this man, his work and his vision. This admiration grows leaps and bounds when you add the fact that he’s trying to help ensure the future of the artform in his home country, and around the world. A great filmmaker’s films will last forever, even greater is the man whose trying to ensure cinema itself lasts forever. Steven Spielberg has been quotes as saying about Ingmar Bergman “I have always admired him, and I wish I could be a equally good filmaker as he is, but it will never happen. His love for the cinema almost gives me a guilty conscience.” So it seems fitting that someone as talented as he is, who aspires to be the master Bergman is should get this award. Going into the year I knew the kind of year Steven Spielberg was likely to have. I knew there were many projects coming out that he had some kind of involvement with so the odds ere good he’d be in the running for one of these honorary awards. Amazingly Steven Spielberg has already won this kind of Award before. The Irving G. Thalberg Award awarded by the Academy is for “Creative producers, whose bodies of work reflect a consistently high quality of motion picture production” and Spielberg won this in 1987. I pick Steven Spielberg this year because he had turned 65 and because 2011 saw one of his most resounding single-year résumés: Spielberg released this year two films he directed War Horse and The Adventures of Tintin, both of which are excellent as one might expect from a director with his track record but Steven Spielberg is also a talented and prolific producer and 2011 saw many titles he produced come out and do great things most notably were Super 8 and Real Steel. There were a few other box office titans along the way too. The year had a Spielberg project to talk about from beginning to end. Even on television there was Terra Nova and perhaps the most talked about not picked up pilot of Joe Hill’s Locke and Key. And that’s just this year. While young for a man who has had a career as long and successful as Spielberg has he has been making great movies for a long time. He has made movies that have marked the lives of generations. His great works we all know. The above is just a year in the life. It’s been 40 years since he made Duel and what has transpired since then is one of the most amazing careers in the annals of cinema and it just keeps going. What’s best is that most people when asked will likely have a different favorite. If you ask me, and you have the time, I will tell you why Artificial Intelligence: A.I. is his greatest work. But I won’t argue if you say your favorite is E.T. or Indiana Jones or The Color Purple or Empire of the Sun or Schindler’s List any of them really. I’ve tried to pick years in in which these artists had a release or two so I could honor them. This year Spielberg has a slew and he’s due. Many of us who love film know he’s great but it’s good to stop and recognize it. Thanks for the memories you given use so far Steven and here’s to many, many more. The Ingmar Bergman Lifetime Achievement was sort of born because I was set to award my first ever Lifetime Achievement award to Mr. Bergman in light of the US release of Saraband, his last film. In typical Bergman fashion, however, it was one of the best films of the year and no honorary trophy was necessary. When I decided to finally award one it was perfectly fitting to name it after him. The criteria are somewhat vague but a few things are obvious: a long and distinguished career with many good movies in it and no posthumous/deathbed honorees, which is to try to avoid the slightly uncomfortable Academy Award standard of waiting far too long to prize those who deserve it. 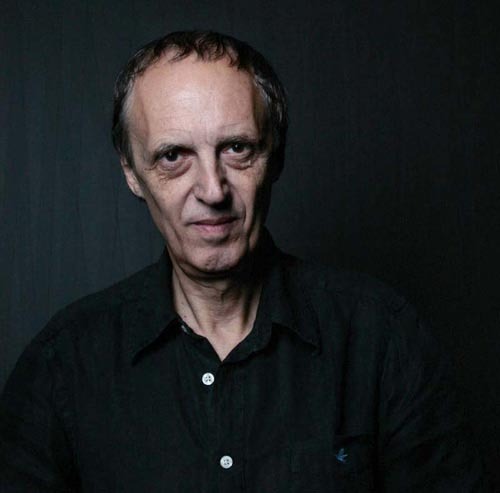 The recipient of this year’s Ingmar Bergman Lifetime Achievement Award is Dario Argento. Even before he started to make a name for himself as a director in 1970 Argento already had major writing credits, namely Once Upon a Time in the West. However, once he stepped behind the camera and became an auteur he started to leave an indelible mark. Immediately he started making his presence known by virtually creating a new subgenre, Giallo, single-handedly. His first three films are variations on this theme and due to their titles and motifs are called The Animal Trilogy. The trilogy closed with The Cat O’ Nine Tails starring Karl Malden. The fame and recognition he received from these film prompted RAI (an Italian television network) to give him a virtual carte blanche for a series of short films sort of like his version of Alfred Hitchcock Presents called La Porta sul buio or Doorway to Darkness. He followed that up with perhaps the best one-two punch any director in the horror genre ever had with Deep Red and Suspiria. You could argue for days on end about which is better but the latter still gets cited to this day as one of the finest horror films ever crafted. Suspiria also marked the beginning of a new trilogy called The Mother of Tears Trilogy, which continues with the 1980 release of Inferno. Despite only being completed in 2007, the third installment, Mother of Tears, is brilliant and was quite literally one shot away from being awarded Best Picture. His three other releases in the 1980s, while in my opinion varied in quality, all have their moments but are cited by many as films that impacted them. First, there is Tenebre, the only one of his films to be set in the future based on the release date and year in the story. Then there is Phenomena, which definitely has its highlights like Donald Pleasence and one of the creepiest kids you’ve ever seen. Then comes another masterpiece called Opera, which is in hindsight somewhat similar to and much better than Black Swan. The 90s were another mixed bag with the highlight most definitely being The Stendhal Syndrome, which stars his talented daughter Asia Argento. Yet though some may contend he is fading he still has had some very strong recent turns. For example: Do You Like Hitchcock? a tale wherein film obsession plays a big role; Jenifer, perhaps the most frightening girl you’ve ever seen; Pelts, a genuinely disturbing tale that has a bloody, gruesome frame, the aforementioned Mother of Tears and despite the issues its faced getting distributed, Giallo, a rare film which he didn’t write but still has some very strong parts. One can only hope that there is much more coming from Mr. Argento as some of his canon is now gaining classic status and is starting to be remade hopefully his films live on and he gives us new material to love. Thank you, Dario and keep it up! At the bottom of the BAM Nominee list, this critic’s personal awards for year’s best, there is mention of two honorary awards and who those recipients are. Here is where you will learn more details as to what the those prizes are and why the indicated person won each award. First listed is The Ingmar Bergman Lifetime Achievement Award, named after the late legendary filmmaker of countless masterpieces. Bergman was initially going to be named the first winner of the prize but instead with his final film Saraband earned him the award as Best Director of 2005 and the film was one of the best of the decade, so the award was named in his honor instead. The previous winner was Clint Eastwood. In a concerted effort not only to recognize greatness but also to not wait too long to recognize it this year’s recipient is Werner Herzog. Herzog is a man who never makes one film exactly like another. He writes and directs narrative films but is also an accomplished and renowned documentarian. This year alone he released Bad Lieutenant: Port of Call New Orleans; My Son, My Son, What Have Ye Done and a 4-minute version of La Bohème which combines the song “O Soave Fanciulla” with images of Africa. Not only that but he announced the opening of his Rogue Film School in January in Los Angeles. Always pushing the envelope the time for Herzog’s recognition has come. It’s hardly necessary to go on a lengthy diatribe about the accomplishments of Clint Eastwood as an actor, director and composer. Needless to say he seems to be getting more prolific and better with age. He has had several acclaimed releases since he was given this award and will likely have several more. 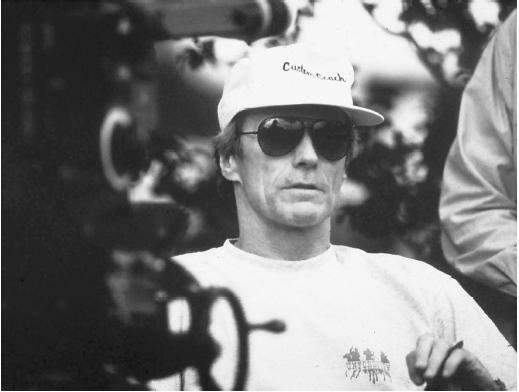 Rather than give you a laundry list let it suffice to say that Eastwood is awe-inspiring.